He is glad the springs are off the tourist trail and thus little-frequented, ‘… even so it was depressing to see, in one of the fountain-beds, half a dozen Coca-Cola bottles set to cool for possible sale to tourists. Only the charm and quiet of the scene made us forget the profanation’. 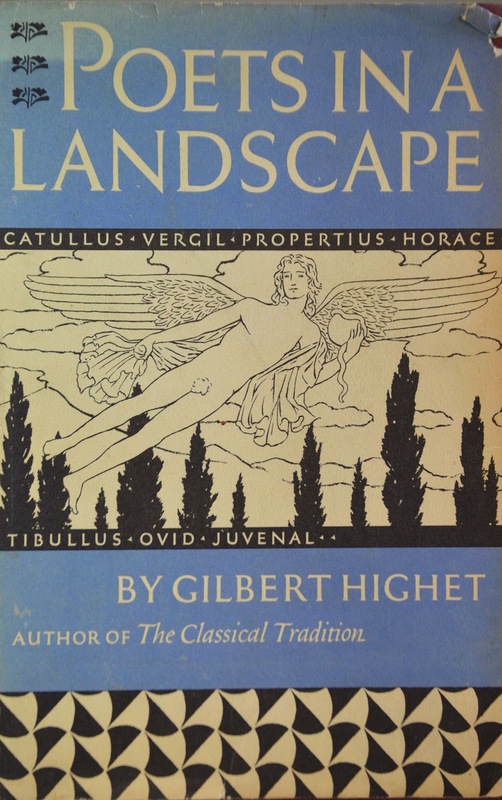 I was glad to find this - I've just linked to it from my own thoughts about Highet's book.